The Looking-Glass Garden. 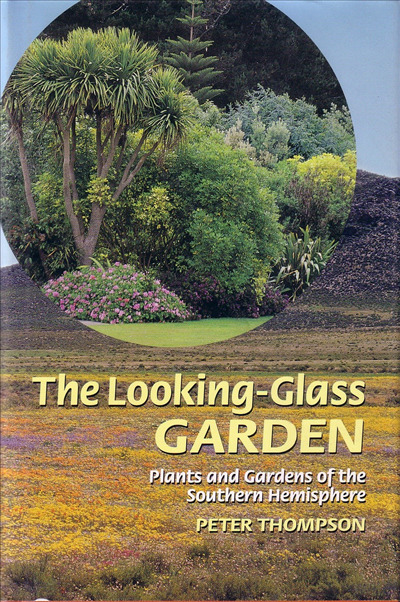 Plants and Gardens of the Southern Hemisphere. Part travelogue, part inspiration, and part practical gardening guide, this innovative book is certain to turn orthodox views of the garden upside down. Few who seek excitment and drama in their gardening will regret accompanying Peter Thompson into the looking-glass garden.